To celebrate the release of Windows 10 IoT Core we are hosting a worldwide Home Automation contest for developers, hackers, and makers in partnership with Microsoft. Home Automation is one of the hottest segments in the Maker world and Windows 10 IoT Core provides a powerful and productive platform for you to build original and innovative Home Automation solutions. 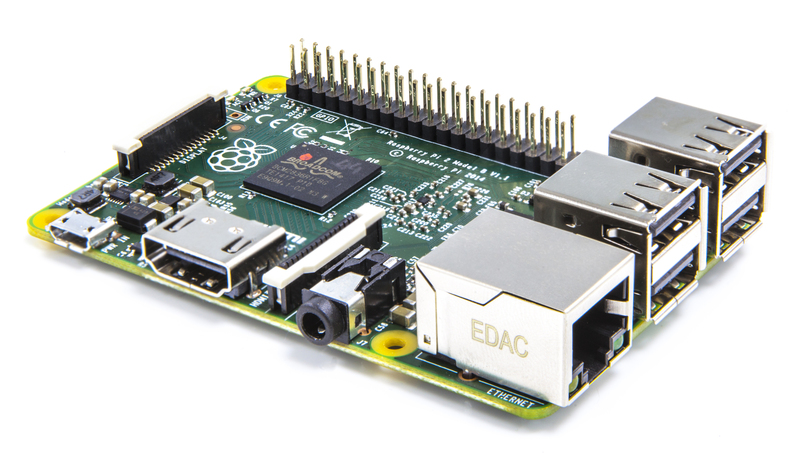 Windows 10 IoT Core on the Raspberry Pi 2 is designed specifically for use in small footprint, low-cost devices which is perfect for delivering Home Automation solutions ranging from security and lighting control to personalized entry/exit systems. In this contest we’re asking you to think big and create the Home Automation solution of your dreams. Get started by submitting your entry and if you make it through our first round of judging you (and 99 other semi-finalists) will receive a free Raspberry Pi2 Model B to build out your home automation project. Winners will receive a complimentary trip to Maker Faire NYC or Rome and a chance to exhibit their final creations at the Microsoft booth, as well as gift certificates to SparkFun. A list of winners will be posted to Hackster.io (see “Challenge Rules” for more details). 1. Create a free account on Hackster.io (if you are not already a member). 2. 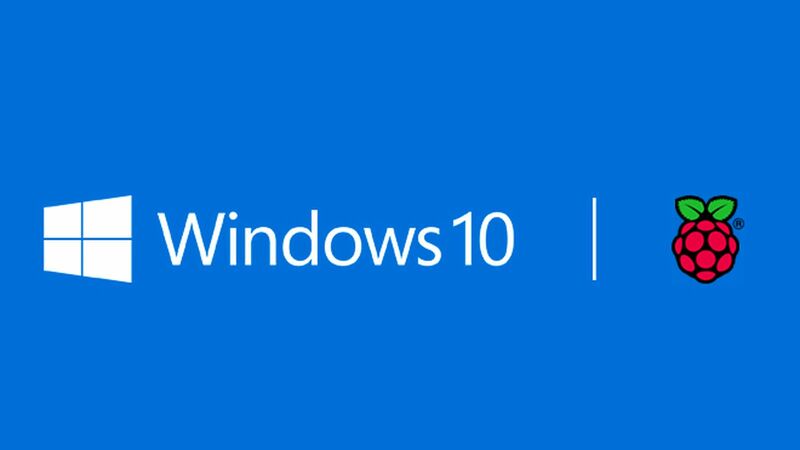 Download the Windows 10 loT Core. 3. Round 1: Submit your project. Round 1 is now closed (August 17 12:00AM, 2015). Thank you to everyone who entered. You will be notified by August 23rd if you are a semi-finalist. 4. Judging and semi-finalist submissions for Round 1. 5. 100 Semi-finalists will be selected from the entries and will receive a free Raspberry Pi 2 Model B to build out their home automation project. 6. Semi-finalists will be notified no later than August 23, 2015 and will receive their Raspberry Pi 2 Model B by September 3, 2015. 7. Round 2: Submit your project by September 18, 2015 11:59PM and monitor our winner’s announcement. 8. Winners are announced on September 20, 2015 and posted to this page on Hackster.io. Great photographs, videos, and screenshots are worth a thousand words. Ask yourself: "If I were a beginner reading this project, would I understand how to recreate it?" Your idea doesn't have to be original, but it should be creative (a fresh take on an old idea is often worth as much as a brand new idea). Does it solve a real-world problem involving home automation? When does Round 1 end? August 17th 12:00AM PDT (eg: August 16th 11:59:59PM). When does Round 2 end? Why isn't my idea showing up on the projects tab? The idea you submit to Round 1 via the in-page form will be reviewed by the judges at Hackster. It will never show up on the projects tab. The full project that you submit to Hackster for Round 2 will show up on the projects tab. If you submit an idea to the form, we will send further instructions for adding the full project after Round 1 ends on August 17th. Do project ideas need to have BOM, schematics and code? The project idea you submit to Round 1 via the in-page form does not need BOM, schematics, or code. The final project you submit to Round 2 of the contest will need all of these. Do I need to submit both a project and an idea by August 17th? No, you only need to submit an idea to the in-page form above.